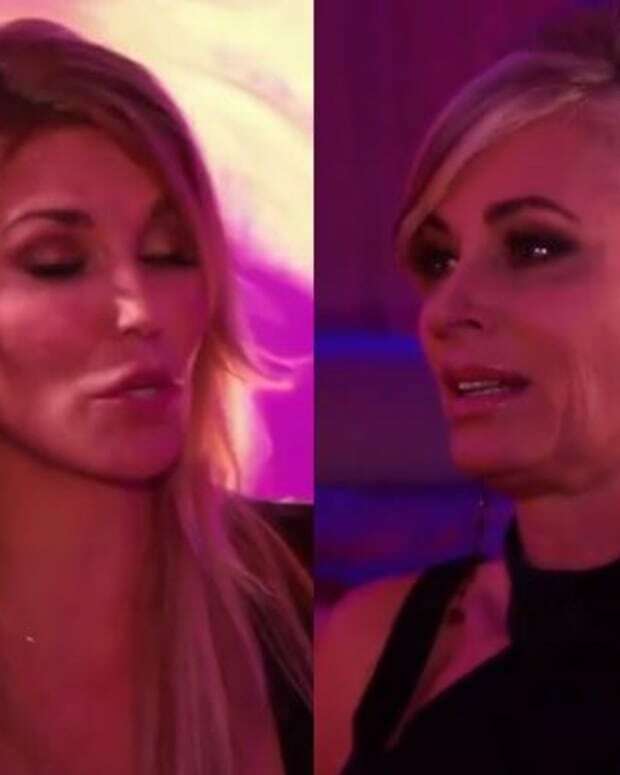 First impressions are always important, and it appears Eileen Davidson didn&apos;t make a very good one with one of The Real Housewives of Beverly Hills! Leave it to Brandi Glanville, the ex-wife of Eddie Cibrian (ex-Matt Clark, The Young and the Restless), to take potshots at the soap royal. Kyle Richards, Lisa Vanderpump and Yolanda Foster have nice opinions of the docusoap&apos;s newest edition. Watch The Real Housewives of Beverly Hills share their first impressions of The Young and the Restless and Days of Our Lives superstar below!